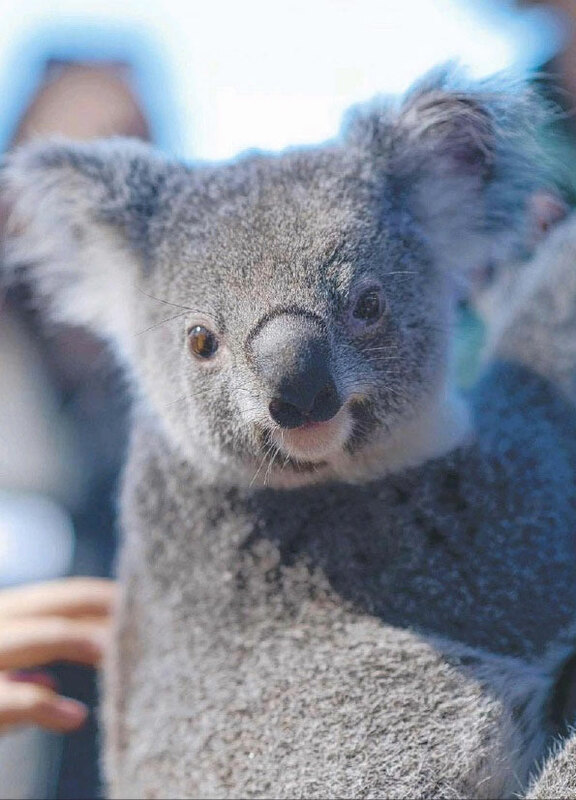 Residents living in the Moreton Bay Regional Council area are privileged to share their backyards with koalas. Koalas can be found in the suburbs of Albany Creek, Bray Park, Bunya, Caboolture, Cashmere, Clear Mountain, Clontarf, Dakabin, Deception Bay, Eatons Hill, Ferny Hills, Joyner, Kallangur, Kurwongbah, Lawnton, Mango Hill, Morayfield, Narangba, North Lakes, Petrie, Redcliffe, Samsonvale, Strathpine, Warner and Whiteside. 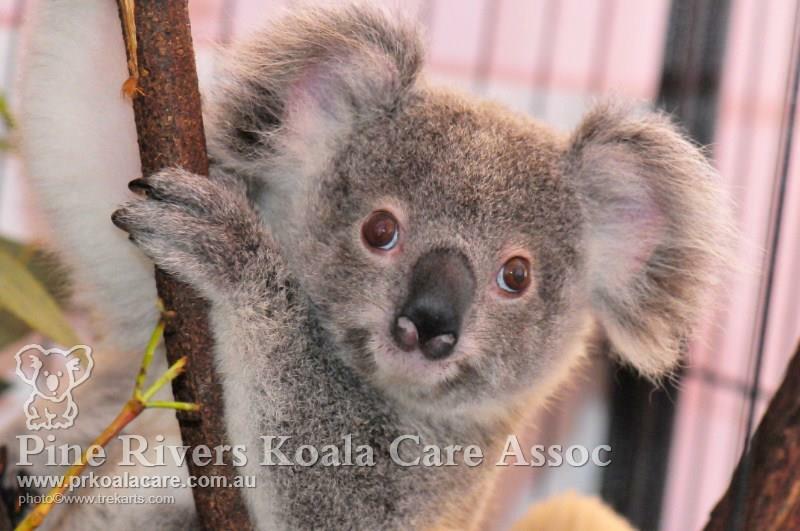 The Pine Rivers Koala Care Association Inc. (P.R.K.C.A.I.) was established in 1995 and is a voluntary organisation that operates as a local community group within all areas of Moreton Bay and North Brisbane. Our Association prides it's work by rescuing and rehabilitating wildlife and reporting the numbers of koalas hit by motor vehicles, attacked by dogs and struck down by stress related and communicable diseases directly to the state government database. 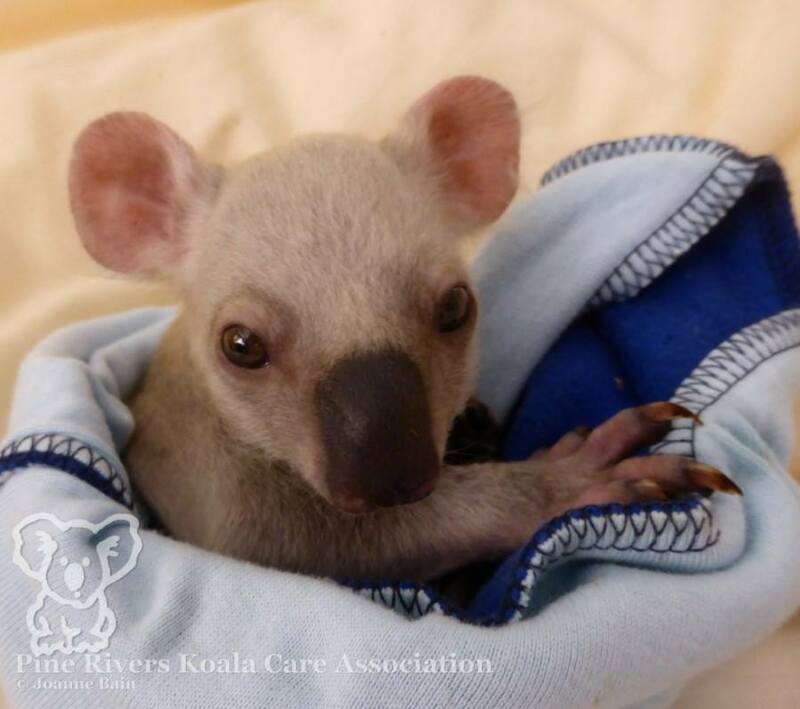 Today we provide a 24/7 ambulance service for the rescue and rehabilitation of all koalas and wildlife. 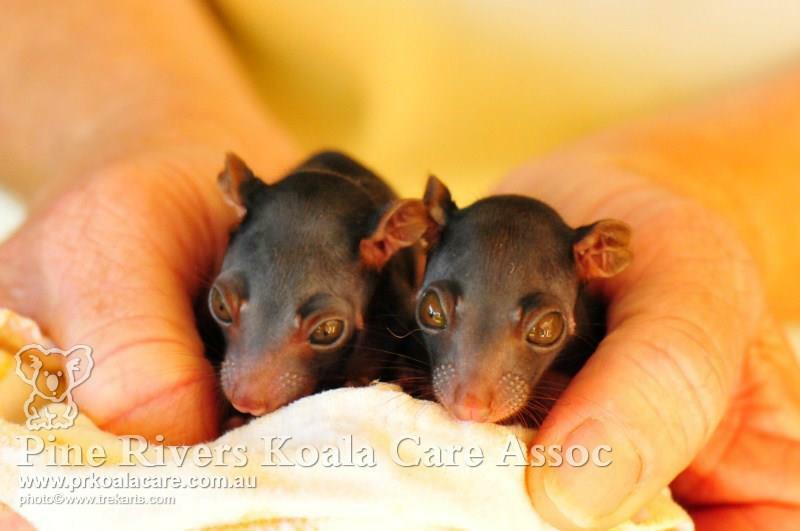 We attend to over 300 koala calls and 1000 wildlife calls each year. Also collecting deceased koalas. On 30 April 2012 Koalas were listed nationally as vulnerable in Queensland, New South Wales and the ACT. Koalas can no longer rely on diminishing remnant bushland. These days much of the koalas habitat is on private property which means we as residents of Pine Rivers District need to do more to ensure the survival of the koala for future generations. Without human intervention to save these precious and unique animals, we may be seeing the beginning of the end for koalas in our urban areas. 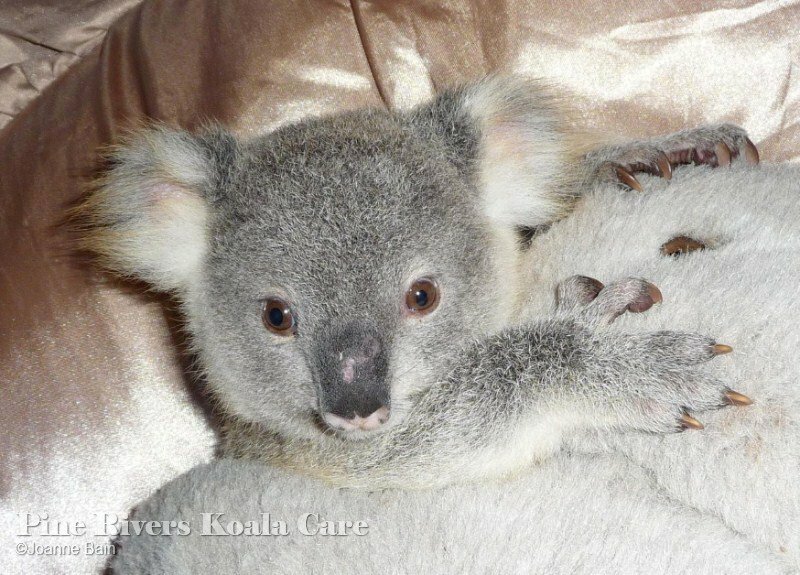 Orphaned koala “HiccUp’ was not fazed by being the centre of attention at the Kurwongbah State School planting of dwarf gums. Click here to read more. We are very excited being part of this wonderful project. Please click here to read all about it.